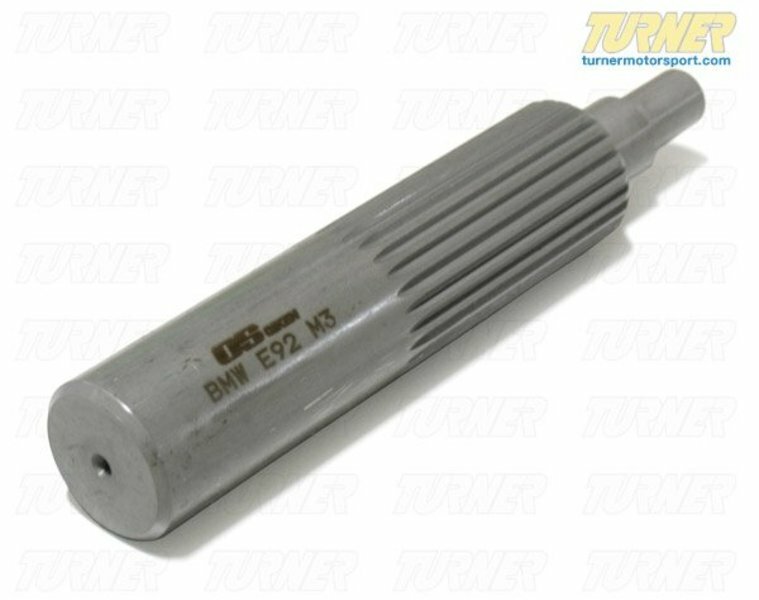 This rugged tool simulates the input shaft of the 2008-2013 E9X M3 transmission, for easy installation of the OS Giken racing clutch kit. 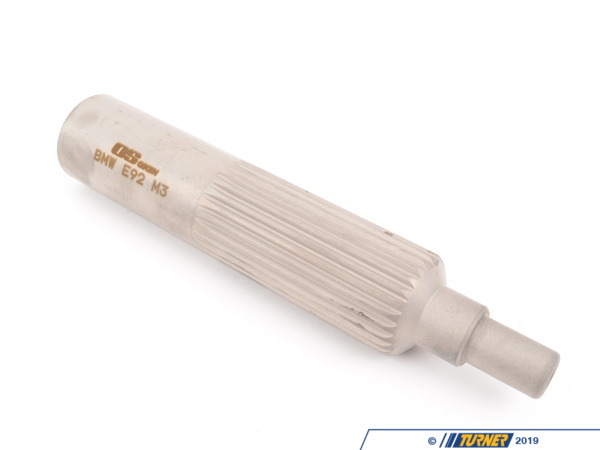 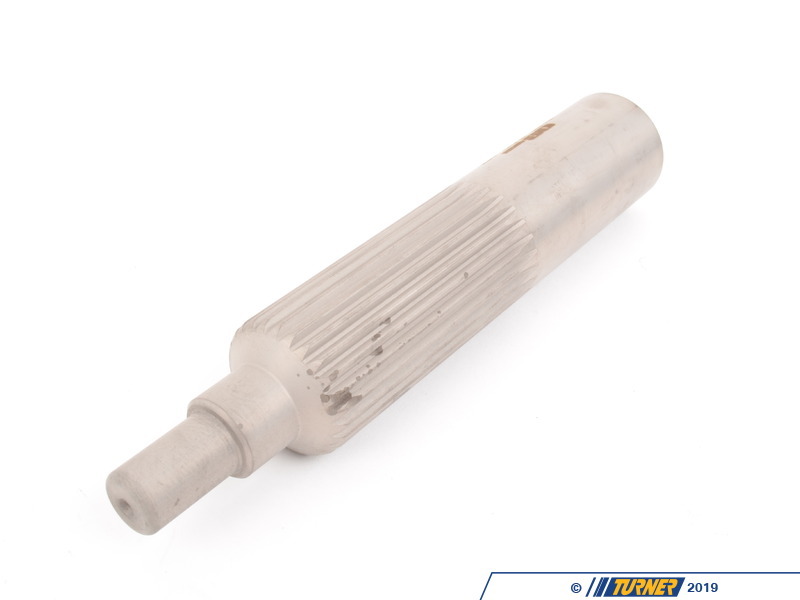 This tool is simply a must if you will be installing a clutch into the newer V8 model M3. 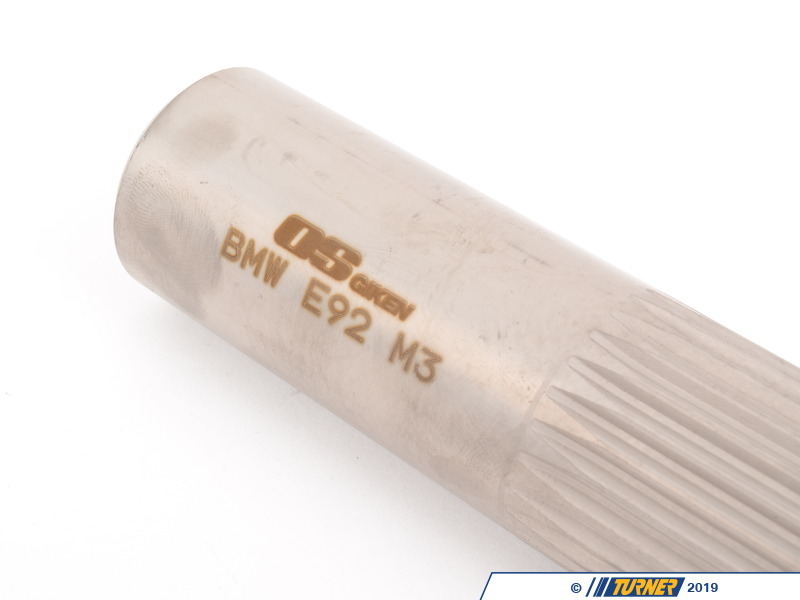 This is a OS Giken part but can be used for other E9X M3 clutch kits where a more durable metal tool is called for.